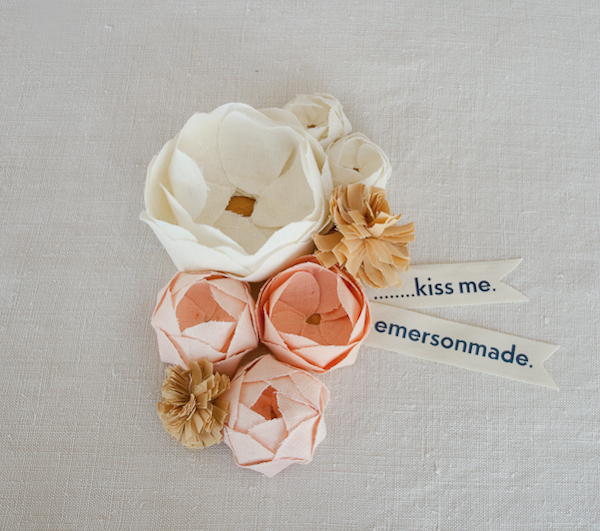 EMERSONMADE | Ooh, my favorite! I’ve been following Emerson of EMERSONMADE for quite a while now, and though she’s gotten tons of love from the blogosphere, I still can’t help but to gush. Completely amazing in so many ways Emerson is EMERSONMADE – artist, designer, entrepreneur, and model – she has transformed her one-woman-operation into a full-fledged business. I’ve loved keeping tabs on the blog and the latest fashion line; so much charm and character and produced in small batches! Finally after all this time lurking around the site I am proud to finally report that I’ve made my first purchase: the leather and brass post belt. It will ship in September and I can hardly contain myself. I could have easily done so much damage, but since I’ve been waiting for this belt for a while I decided this would be my first little gift to myself. No promises on the next order though, I think the BlueBells denim and some flower pins will have to be mine. 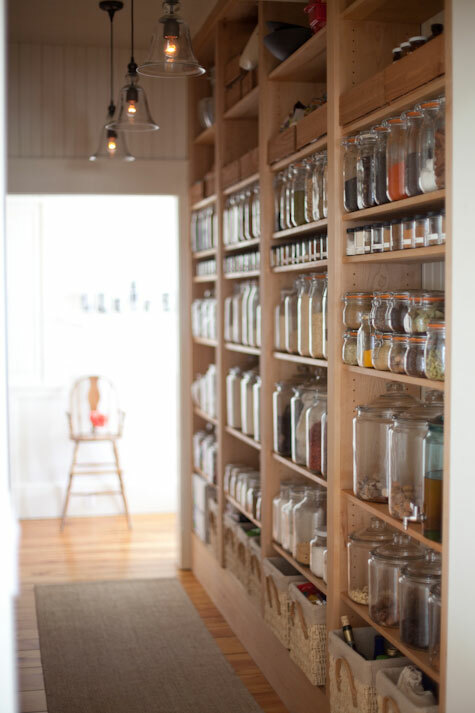 I also wanted to share her amazing pantry with you, too. I daydream about this regularly. No refined ingredients or sugars. Gorgeous! love her stuff – congrats on the adorable belt.